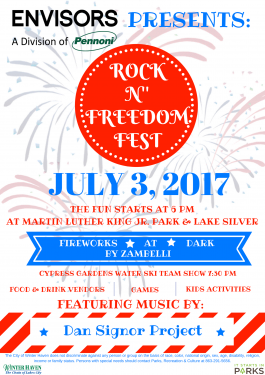 Envisors along with the City of Winter Haven bring you Rock N’ Freedom Fest 2017. 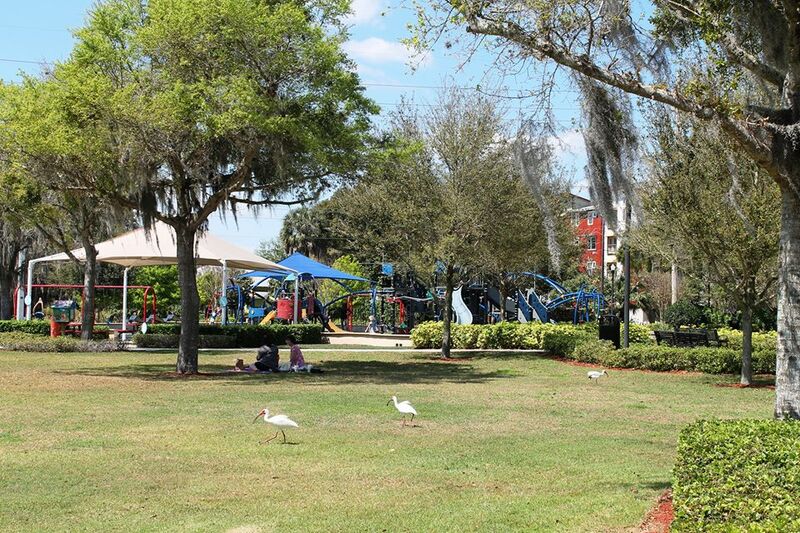 There will be food, bounce houses, games, a live band, fireworks and so much more. Free and fun for the whole family. We hope to see you there.